Good news, everybody! 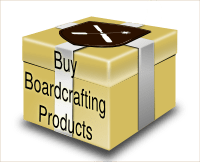 Boardcrafting is currently featured on the Games page at Kickstarter. 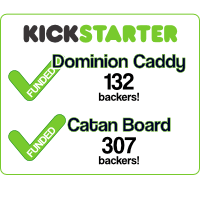 I’ve noticed a bump in backers. In further Kickstarter news, I have exceeded 200 backers! Thanks so much to you all. I’m really excited to get the orders out.